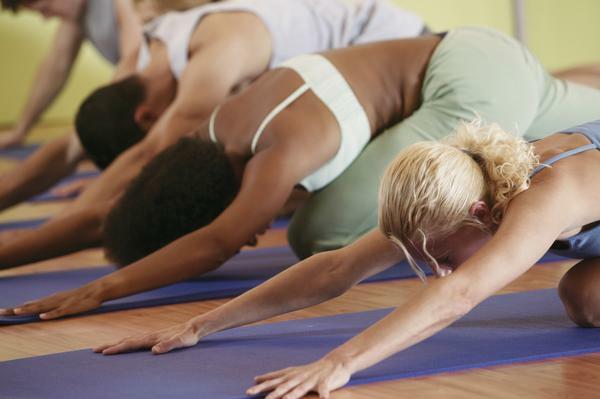 In this Classical Yoga class, we will work with both flowing and held postures that will open and cleanse your body, strengthen, tone and lengthen your muscles, and calm, soothe, and open your mind. You will burn calories as well as increase overall flexibility and fitness. Working with the body and mind and breath together, this class will leave you with a sense of peace, accomplishment and empowerment. Open to all people with a reasonable basic fitness level. Please bring a yoga mat to class.